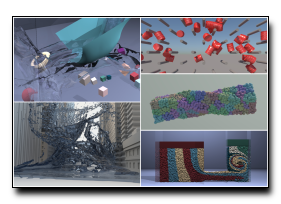 An Introduction to Physics-based Animation..
SIGGRAPH '18: ACM SIGGRAPH 2018 Courses, August 2018. Proceedings of the ACM on Computer Graphics and Interactive Techniques. 1 (1), 9. Reclustering for large plasticity in clustered shape matching. 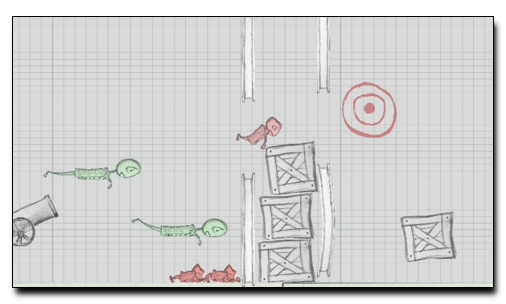 Efficient Collision Detection for Example-based Deformable Bodies. 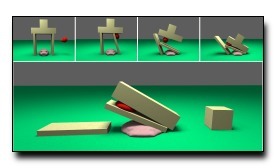 Example-based Plastic Deformation of Rigid Bodies. ACM Transasctions on Graphics, July 2016, Vol. 35, No. 4. 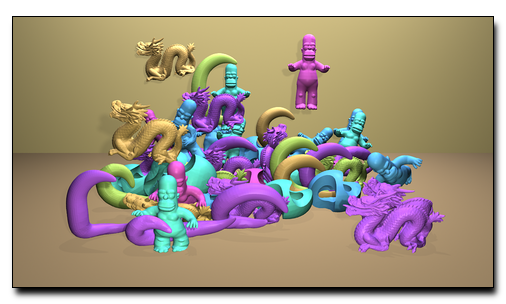 ACM SIGGRAPH Symposium on Interactive 3D Graphics and Games, Redmond, WA, February 2016. 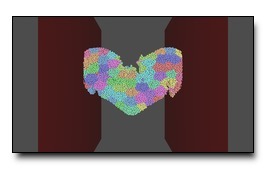 Clustering and Collision Detection for Clustered Shape Matching. 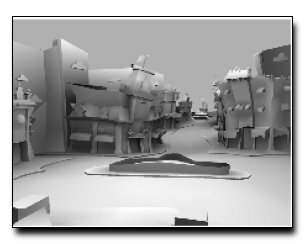 Proceedings of ACM SIGGRAPH Motion in Games, Paris, France, November 2015. 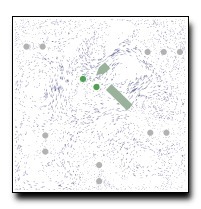 A Level-set Method for Skinning Animated Particle Data. IEEE Transactions on Visualization and Computer Graphics, March 2015, Vol. 21, No. 3. 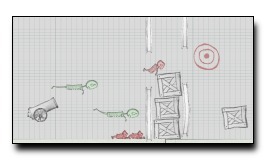 Dynamic Sprites: Artistic Authoring of Interactive Animations. 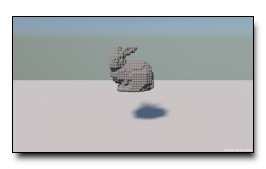 Computer Animation and Virtual Worlds, March/April 2015, Vol. 26, No. 2. 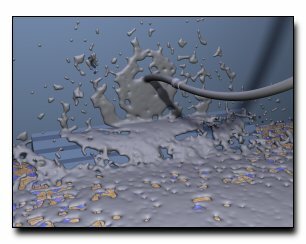 Basis Enrichment and Solid-fluid Coupling for Model-reduced Fluid Simulation. Strain Limiting for Clustered Shape Matching. ACM/SIGGRAPH conference on Motion in Games, November 2014. 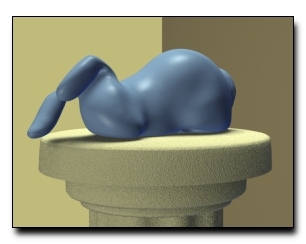 Animation of Deformable Bodies with Quadratic Bézier Finite Elements. 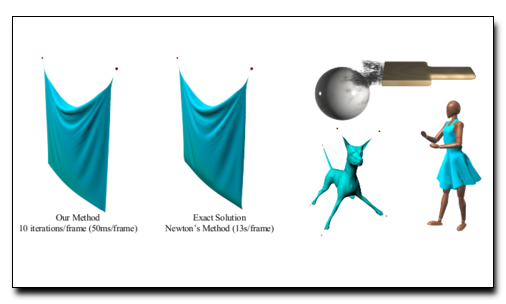 ACM Transasctions on Graphics, May 2014, Vol. 33, No. 3. 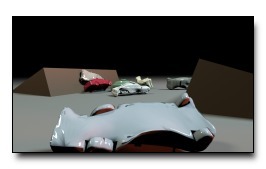 Deformation Embedding for Point Based Elastoplastic Simulation. ACM Transasctions on Graphics, March 2014, Vol. 33, No. 2. 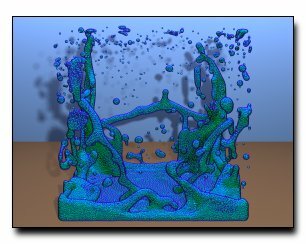 Multiphase Flow of Immiscible Fluids on Unstructured Moving Meshes. IEEE Transactions on Visualization and Computer Graphics, January 2014, Vol. 20, No. 1. 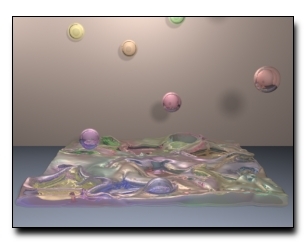 Physics-based Animation of Large-scale Splashing Liquids. ACM Transaction on Graphics (SIGGRAPH ASIA), November 2013, Vol 32, No. 6. 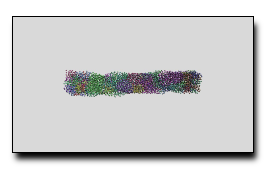 Fast Simulation of Mass-Spring Systems. Proceedings of ACM Motion in Games, Dublin Ireland, November 2013. 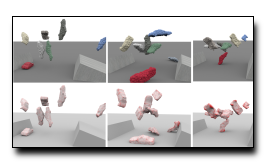 Automatic Construction of Coarse, High-quality Tetrahedralizations that Enclose and Approximate Surfaces for Animation. 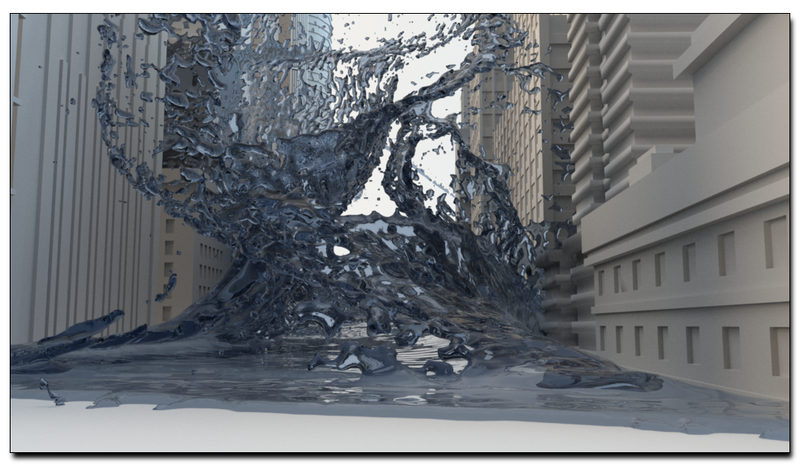 Enhancements to Model-reduced Fluid Simulation. Proceedings of ACM SIGGRAPH/Eurographics Symposium on Computer Animation, Lausanne, Switzerland, July 2012. 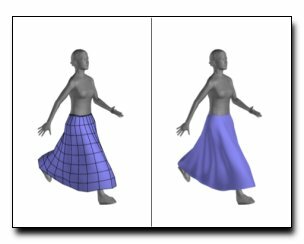 Physics-Inspired Upsampling for Cloth Simulation in Games. 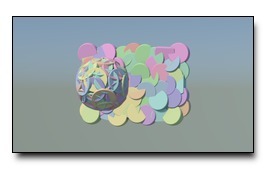 ACM Transactions on Graphics (SIGGRAPH 2011), Vol 30, No 4. Proceedings of ACM SIGGRAPH/Eurographics Symposium on Computer Animation, Vancouver, British Columbia, Aug 2011. Computer Graphics Forum (EGSR 2011), June 2011, Vol 30, No 4. 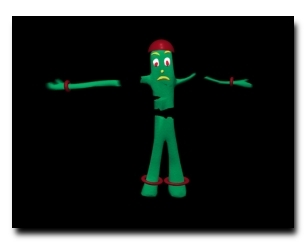 A Point-based Method for Animating Elastoplastic Solids. Proceedings of ACM SIGGRAPH/Eurographics Symposium on Computer Animation, New Orleans, Louisiana, Aug 2009. 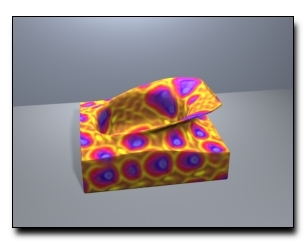 A Point-based Method for Animating Incompressible Flow. 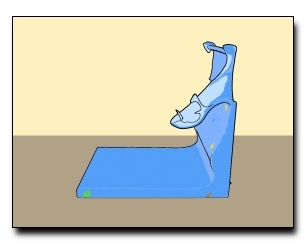 A Finite Element Method for Animating Large Viscoplastic Flow. ACM Transactions on Graphics (SIGGRAPH 2007), August 2007, Vol 26. No. 3. 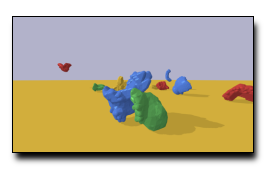 A Method for Cartoon-Style Rendering of Liquid Animations. Proceedings of Graphics Interface, Montreal, Canada, May 2007. 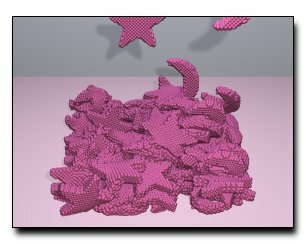 A Texture Synthesis Method for Liquid Animations. Proceedings of ACM SIGGRAPH/Eurographics Symposium on Computer Animation, Vienna, Austria, Sep 2006. 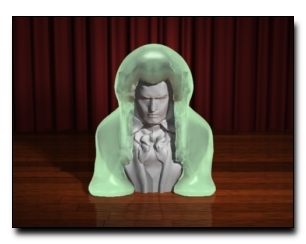 A Semi-Lagrangian Contouring Method for Fluid Simulation. ACM Transactions on Graphics, January 2006, Vol 25. No. 1. 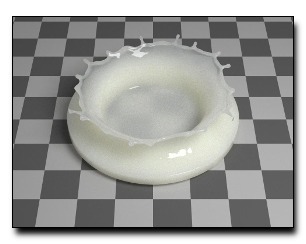 A Method for Animating Viscoelastic Fluids. ACM Transactions on Graphics (Siggraph 2004), August 2004, Vol 23. No. 3. 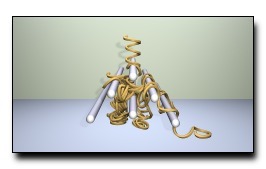 Graphical Modeling and Animation of Ductile Fracture. ACM Transactions on Graphics (SIGGRAPH 2002), July 2002, Vol 21. No. 3.